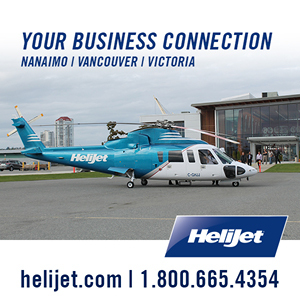 Helijet Charters has the people, expertise, and equipment to meet your flight requirements. The Helijet Fleet includes multi-role Bell 206L LongRangers, Eurocopter AS350 AStars, as well as twin-engine Sikorsky S76 helicopters and Learjet 31A. Whether you’re seeking cargo flight, sight inspection, or a private jet charter contact Helijet Charters and let our agents coordinate your flight today. *when emailing please include your desired date/time(s), destination, number of passengers and estimated baggage.